Interested in becoming a Frontier High School Trailblazer? 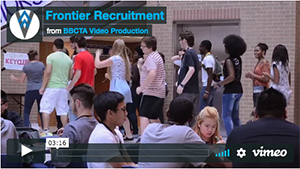 Tanner Fenton, Amy Pham and Zada Jones from Frontier High School in Mansfield, TX won 2nd Prize in C-SPAN's 2019 StudentCam competition which asked students to create a 5-6 minute documentary on the theme, What Does it Mean to Be American? 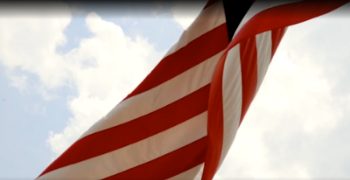 Luke Lechman, Daniel Elliott and Cade Renfroe from Frontier High School Ben Barber Innovation Academy in Mansfield, TX won 3rd Prize in C-SPAN's 2019 StudentCam competition which asked students to create a 5-6 minute documentary on the theme, What Does it Mean to Be American?